The rollout of the NDIS in SA requires significant workforce growth in order to provide people with disability services that meet their support needs. NDS has been presented an exciting opportunity to design and deliver a pilot program across the disability sector, with a focus on driving workforce through traineeships. The model adopts collaborative partnerships with industry and provides an innovative, sector wide approach to supporting trainees to develop diverse skills and experience within a large range of service provider environments. Further, the project supports disability service providers to grow a high quality workforce and deliver quality services to people with disability. In addition, the project will provide trainees an exciting and dynamic pathway into the disability sector with opportunities to further develop specialist skills or advance into further career studies. The role requires a high and frequent level of engagement with trainees completing their traineeship as well as engagement with key stakeholders including employer partners and training providers. The position requires a high level of interpersonal skills and an understanding of the workforce challenges faced by disability service providers alongside a solution focused, pro-active approach to address barriers to engagement with the project. You will be responsible for liaising between the project manager and the schedulers to ensure trainees are meeting their employment requirements and have timely access to information relating to their employment. 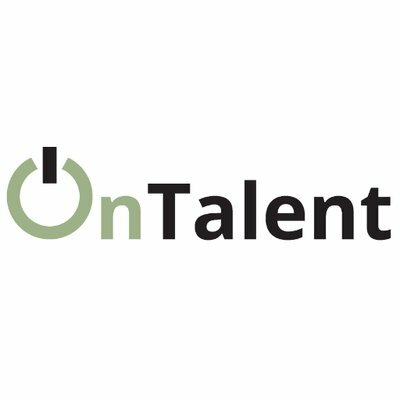 This is an exciting opportunity for a highly motivated, performance driven individual to lead and drive a unique and innovative project that will drive high quality workforce to assist disability service providers to deliver quality services to people with disability. 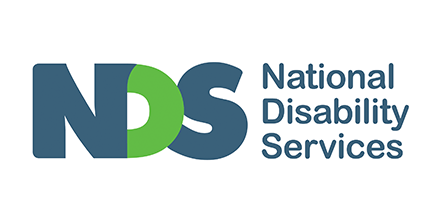 NDS is the national industry association for disability services, representing over 900 non-government service providers. Collectively, our members operate several thousand services for Australians with all types of disability. NDS’s members range in size from small support groups to large multi-service organisations, and are located in every State and Territory across Australia. Please quote in application: Team Leader (SA) via Pro Bono Australia.